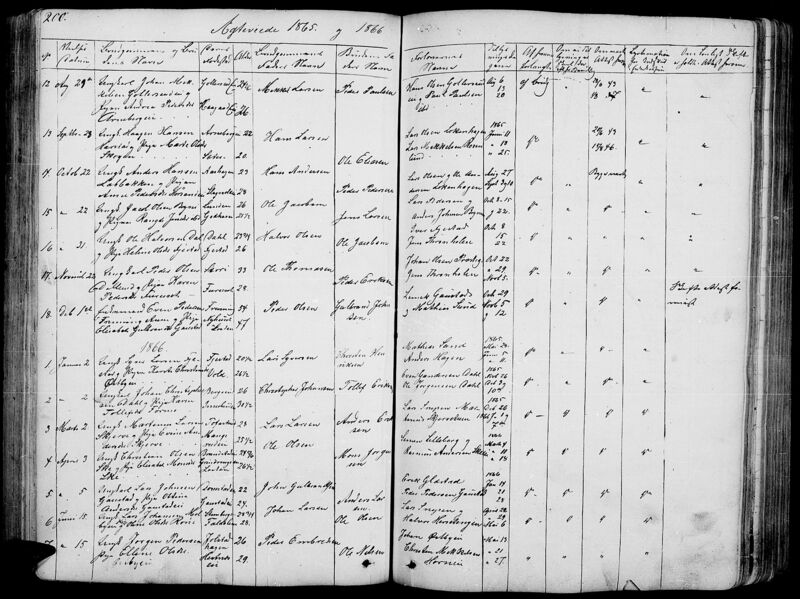 This site is dedicated to providing and soliciting genealogical information (photos, documents, stories, etc.) 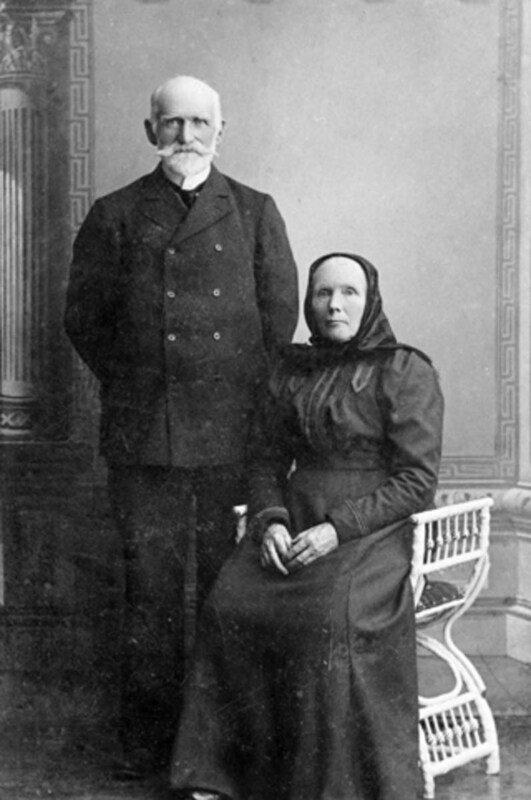 on the family of Syver Larsen Fjæstad and Kirsti Christensdatter. The Fjæstad Family originally came from the Hedmarken district of Norway. Hedmarken is in Hedmark fylke in eastern Norway and is comprised of the following four kommune: Hamar, Løten, Ringsaker, and Stange (see maps). What are your cousins doing? Read their Facebook pages and find out. 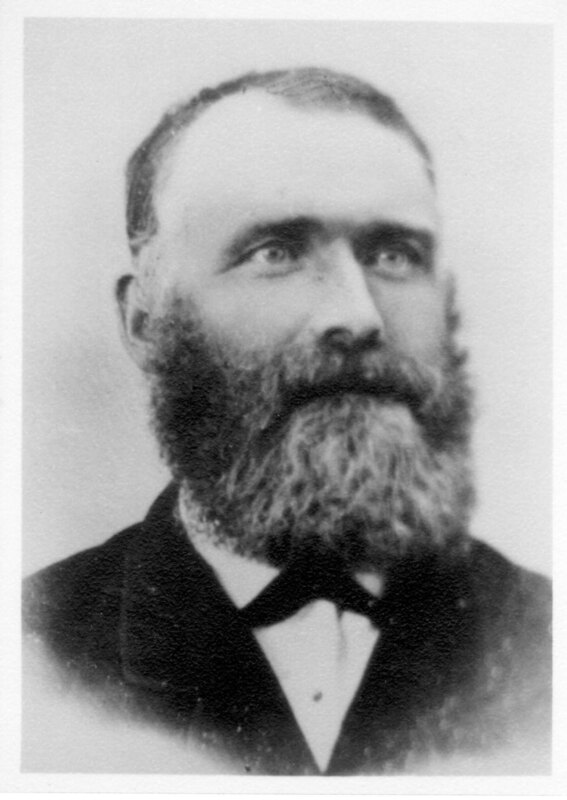 Syver Larsen Fjæstad was born 15 Jul 1845 at Fjæstad in Romedal, the first child of six born to Lars Syversen Fjæstad and Sigrid Trondsdatter Sæter. He was baptized 10 Aug 1845. 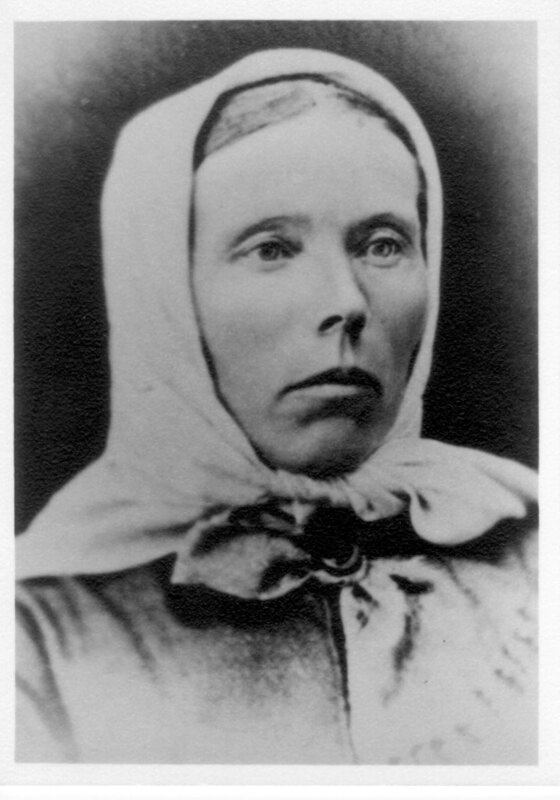 Syver's wife, Kirsti Christensdatter, was born 09 May 1837 at Lekvolden in Romedal, the third child of four born to Christen Henriksen Bjørnerud and Helene Larsdatter. She was baptized 17 Sep 1837. 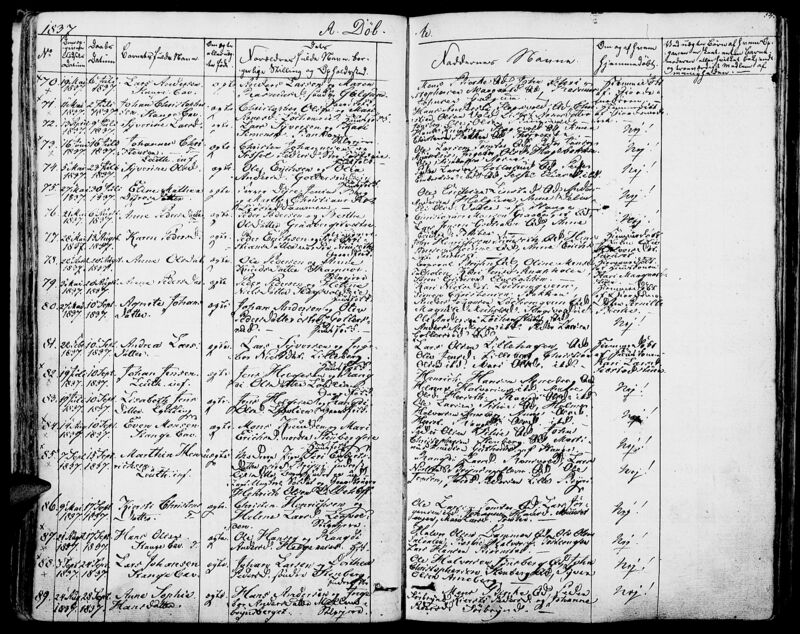 According to marriage record, Kirsti was born at Vold. 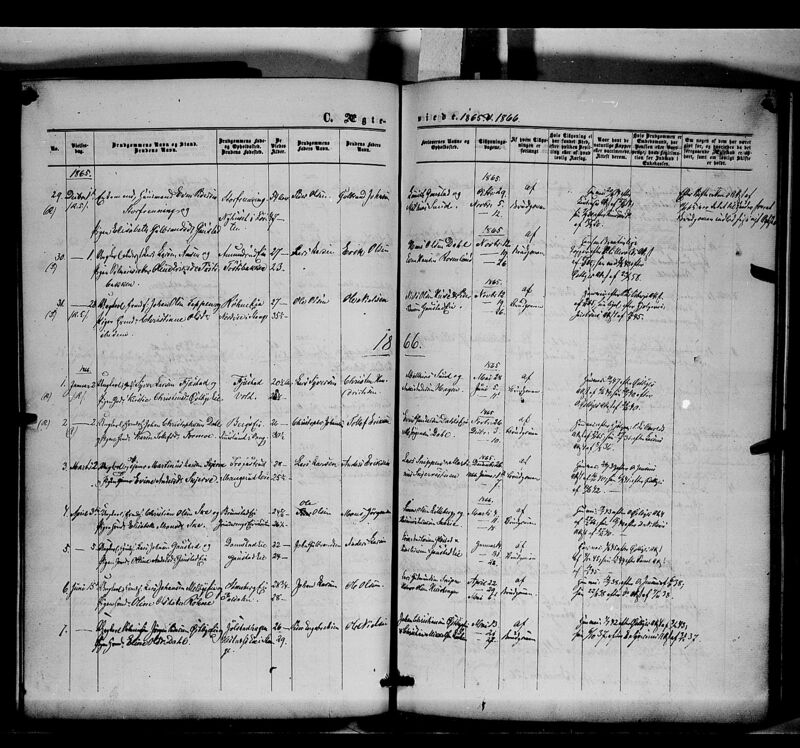 Some sources have indicated she was born at Haukserudsven but that is not what is in the baptismal record. She was living on Ostbyeie when she married. 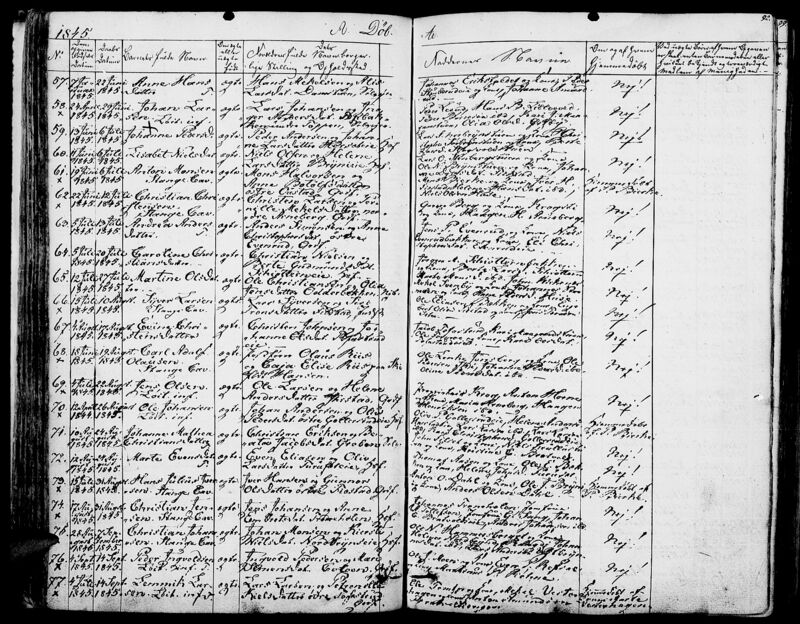 Syver, Kirsti, and their first child Syverine were living on Botetil in Romedal during the 1865 census. 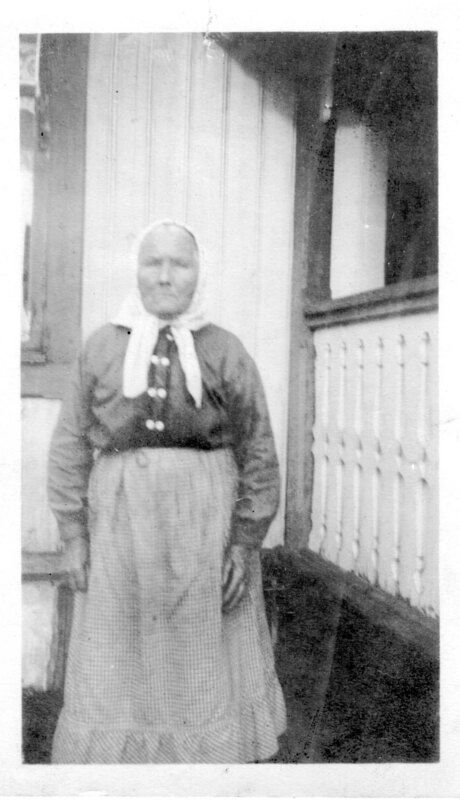 Although the census shows them to be married, Syver and Kirsti did not marry until 1866, a little over a year after the birth of Syverine. 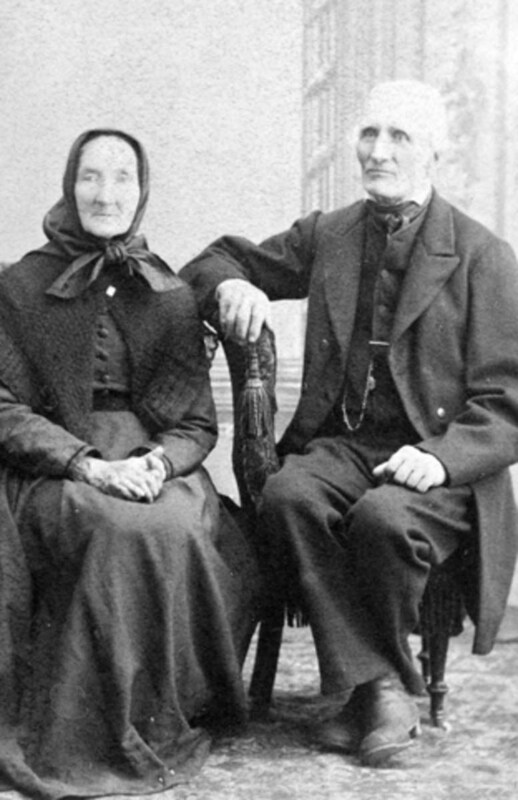 Syver and Kirsti married on 02 Jan 1866 in Romedal kirke. At the time of marriage, Syver was 20 years old, and Kirsti was 28 years old, eight years older than him. Syver and Kirsti later lived on Gaustadeie and Gråberget vestre, where Syver was a tenant farmer. Shortly before November 1873, they moved to Heknerydningen. Syver purchased this farm 07 May 1874. 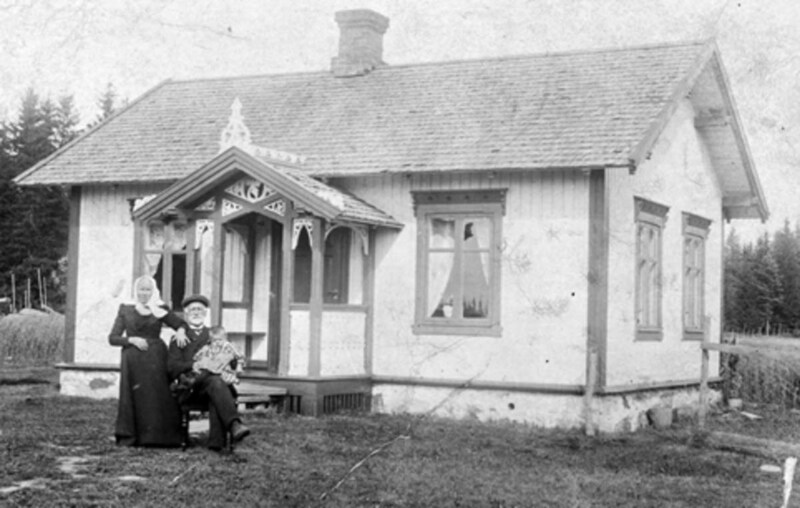 Syver and Kirsti lived the rest of their lives at Heknerydningen. Syver was also a timber contractor. Syver and Kirsti had nine children, with six reaching adulthood. Of those six, three emigrated to America and stayed, one emigrated to America but returned to Norway, and two remained in Norway. Syver had two brothers, Jens and Håken, that also emigrated to the United States. Syver died 16 Dec 1923 at the age of 78, and Kirsti died in 10 Oct 1931 at the age of 94, both at Heknerydningen. Syver Larsen and Kirsti Christensdatter had 9 children. Three daughters died young. Of the six children which reached adulthood, two remained in Norway, three emigrated to America, and one emigrated to America but returned to Norway. Only four of the children (Helene, Julea, Lars, and Karoline) have descendants that are living today. Click on one of the children below to see further information on that child. Syver Larsen and Kirsti Christensdatter had 9 children, 44 grandchildren, and 76 great-grandchildren. Those shown in blue are known to be deceased. To date, we have identified 469 total descendants.